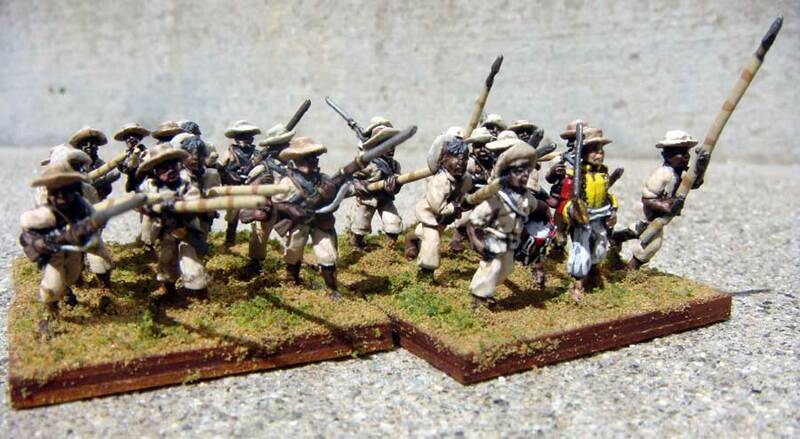 Llanero/Peasant Troops : Grenadier Productions,, Home of Liberators! These are troops without regular uniforms. These troops can be used for just about anything. Use these troops for Llanero for both sides in all years. Use for Patriot Venezuelan/Gran Colombian forces between 1813 and 1819. Use for Gran Colombian forces outside of Bolivar or Sucre's command from 1810-1824. Can also be used as either Patriot or Royalist militia for any year. 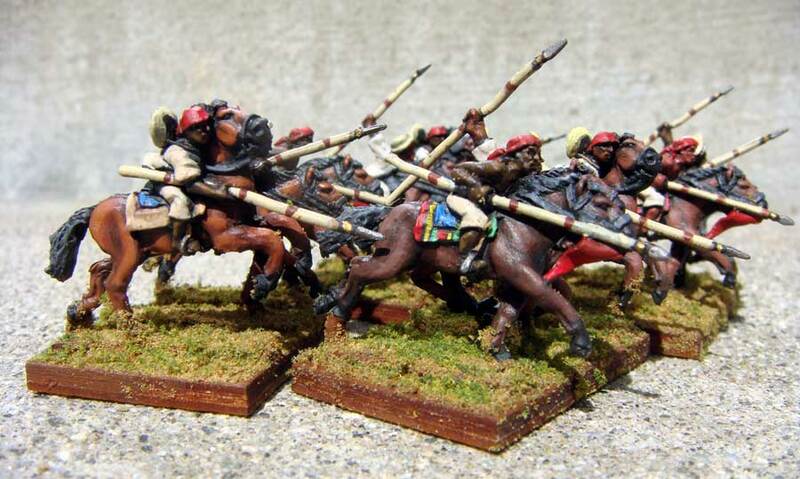 Use these troops in conjunction with Gaucho and Infernales cavalry to form Patriot Alto Peru/Bolivian "Republiqueta" forces between 1811 and 1825.